By Community Chickens on June 25, 2012 Visit Community's Website. Baloney! They’re trying to avoid the issue by inaccurately defining “true free-range.” And the USDA isn’t educating consumers with the truth, either: “Allowed access to the outside” is how the USDA defines “free-range.” This faulty definition means that producers can label their eggs as “free-range” even if all they do is provide little open doors on their giant sheds, whether the birds ever learn to go outside or not, and regardless of what is on the other side of those doors — good pasture, bare dirt or concrete! Both organizations need to be honest. True free-range eggs are eggs from hens that range outdoors on pasture, doing what comes naturally — foraging for green plants and insects. Hogwash! They ignore evidence that clearly confirms that eggs are superior when hens are allowed to eat a natural diet. 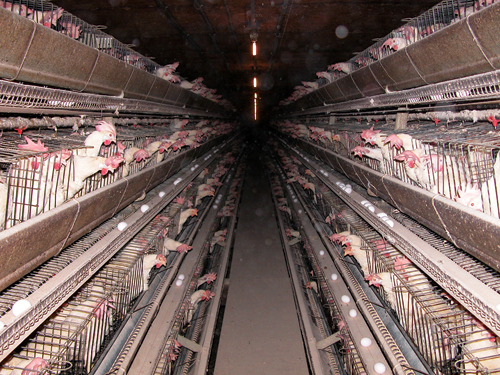 Is it OK to mislead the public to protect egg producers’ bottom line? It’s surprising what a group can do with a $20 million annual budget. That’s the amount factory-farm egg producers fund to the American Egg Board annually to persuade the public to keep buying commercial eggs, which we now know are substandard. 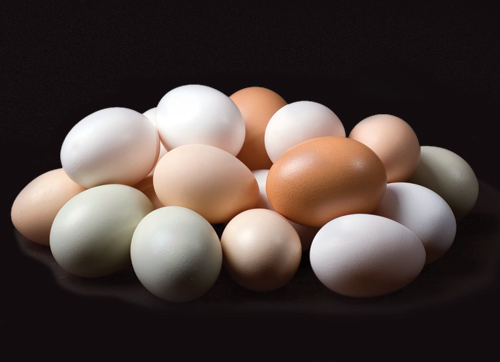 The Egg Board’s misleading claims about free-range/pastured eggs saturate the Internet, even though the Board has known about the evidence of the nutrient differences since Mother Earth News’ 2005 report. The magazine found basically the same claims denying any difference in nutritional content on Web sites of the American Council on Science and Health (an industry-funded nonprofit), the Georgia Egg Commission, the Iowa Egg Council, the Alberta (Canada) Egg Producers, Cal-Maine Foods, Hormel Foods, and NuCal Foods (“the largest distributor of shell eggs in the Western United States”). If you’ve been around chickens, it’s obvious that whoever wrote that hasn’t. Chickens will spend their entire day roaming around a property, scratching and searching for something to eat. Even as tiny chicks, they are curious and will begin eating grass and pecking at insects or even specks on the walls of their brooder box. “Scampering across a field,” looking for something to eat, is precisely their natural way of life. Supermarket Guru did get one thing correct. Free-range/pastured eggs are apt to be more expensive because production costs are higher. You usually get what you pay for! If you purchase the cheapest supermarket eggs, you are not only missing out on valuable nutrition, you are also supporting commercial production systems that not only treat animals cruelly but also make more sustainable, small-scale egg production difficult. 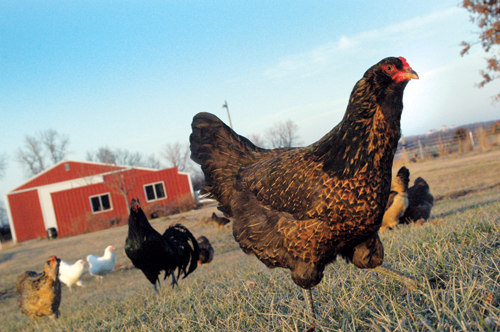 Raising pastured chickens can be done easily right in your backyard. You can also find pastured eggs at local farmstands or farmers markets, and sometimes at the supermarket. 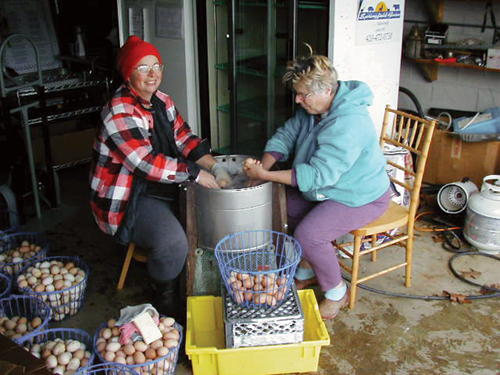 Ask the store manager for eggs from pastured hens, and encourage the manager to get in touch with local producers. To locate pastured producers near you, visit www.EatWild.com or www.LocalHarvest.org.